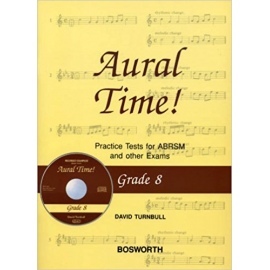 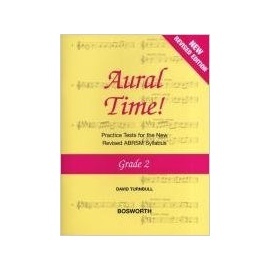 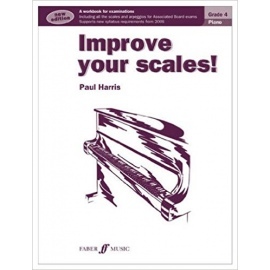 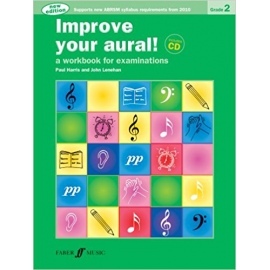 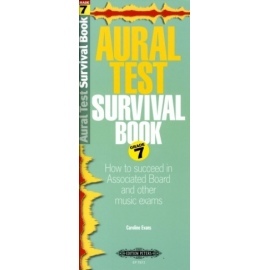 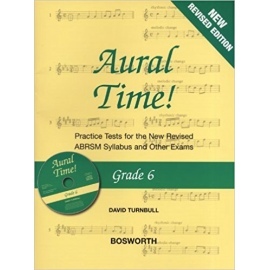 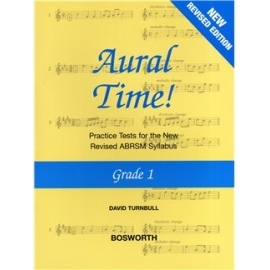 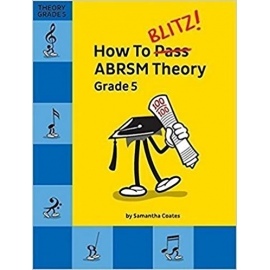 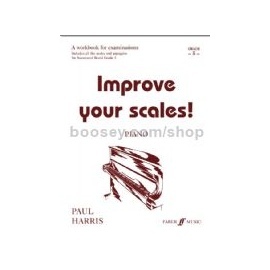 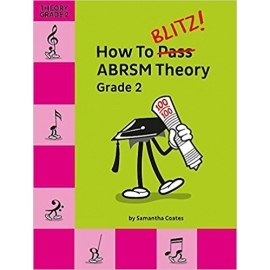 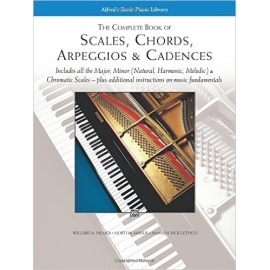 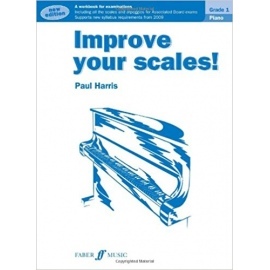 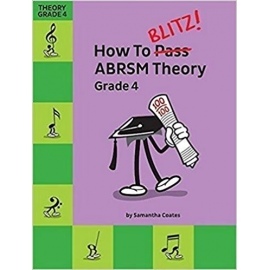 The revised edition of Practice in Music Theory Grade 4 is part of the series of the highly recommended instructional workbooks that provide a sound theoretical foundation for music students. 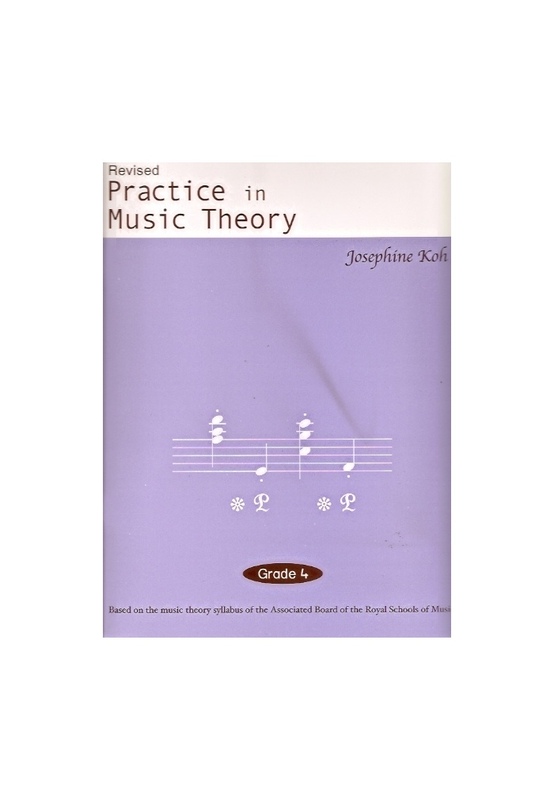 The Josephine Koh teaching approach is academic and logical, yet musically conceived. Progressive topics are set out to guide students through their understanding of the fundamental musical concepts and ideas. 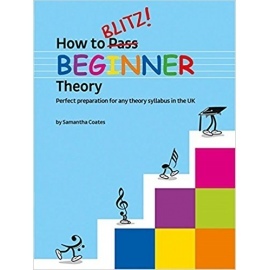 Clear teaching points and graphical illustrations. 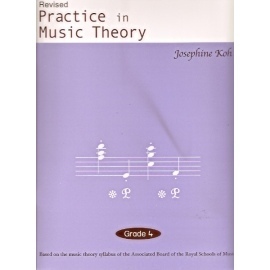 Explanatory notes that are consistently applied throughout the series. 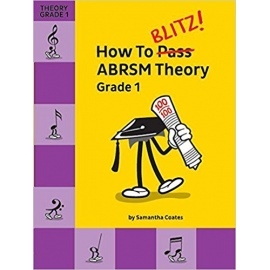 Exercises of progressive difficulty that provide students with sufficient practice to master the topics and concepts learnt. 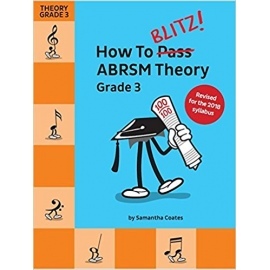 Updated information and study notes that are most effective for reference and revision.